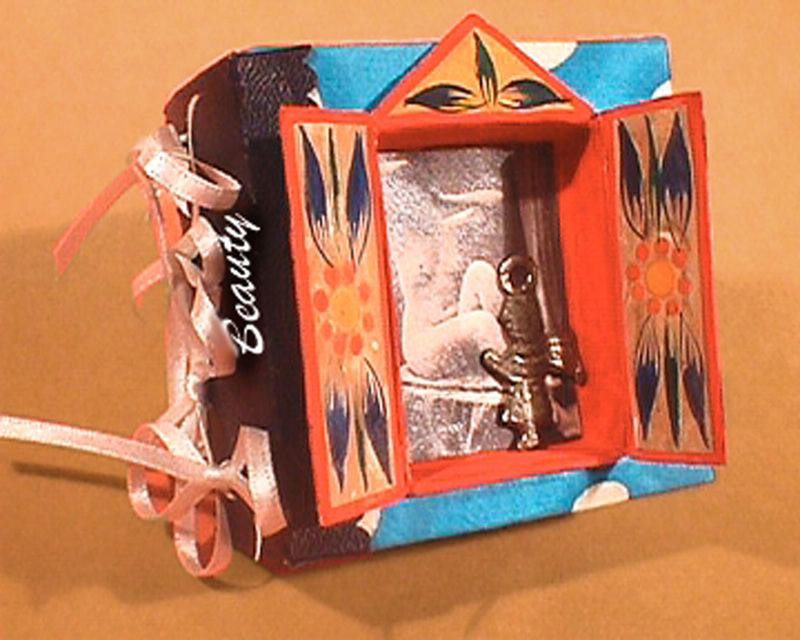 Patrice Baldwin's new online Hand Bound Books Workshops will open soon! I'm about ready to open the book making workshops... just a few little nits to pick at. Besides this announcement, I have a website to work from and a proper Paypal button to subscribe on. So prepare for the Lesson 1 announcement next week. News at eleven. I will teach you how.